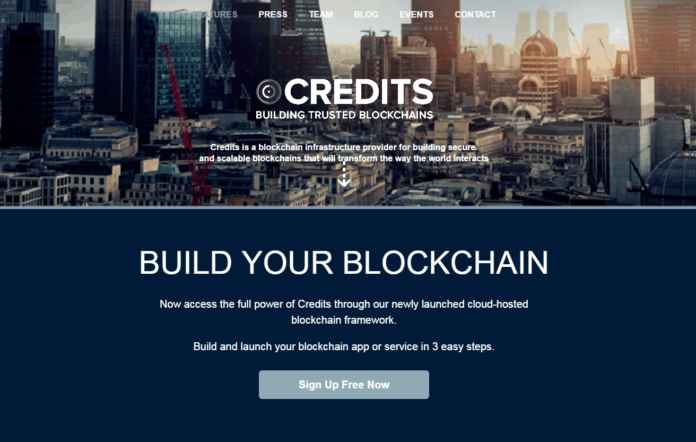 Credits, a Blockchain infrastructure provider is partnering with Skyscape Cloud Services Limited, to deliver Blockchain-as-a-Service to UK public sector organisations. “We’re seeing a growing number of organisations across industries beginning to explore how Blockchain technology can help to streamline or modernise operations, or allow them to offer new, compelling services, and are thrilled to bring Blockchain-as-a-Service technology to the UK public sector in collaboration with Skyscape,” said Nick Williamson, CEO and founder of Credits. The Credits platform enables organisations to quickly and easily build robust Blockchains that address the challenges of establishing provenance, authentication and reconciliation faced by many industry sectors, including central and local government as well as other public sector bodies. The Credits platform is purpose-built to be seamlessly and securely interoperable with other legacy systems and Blockchain providers. Skyscape is a specialist service provider focused solely on providing assured cloud services to the UK public sector. Skyscape is a market leader in its market, providing services the length and breadth of the public sector to include central government, local government, health, education, research, police and justice, and defence. Credits has been working in direct partnership with the Isle of Man Government on several initiatives – including the first known government service to be run on Blockchain. A great deal of public sector services can benefit directly from Blockchain technology and Credits’ work with the Isle of Man Government has attracted increased interest from other Government entities as a result. In addition to Credits Blockchain technology, public sector customers will also benefit from Skyscape’s assurance and security credentials. Skyscape’s services are suitable for all data at OFFICIAL (including OFFICIAL-SENSITIVE) plus it is a certified Public Services Network (PSN) service provider, has been awarded aggregator status for the N3 network and also offers service over other secure network such as PNN.